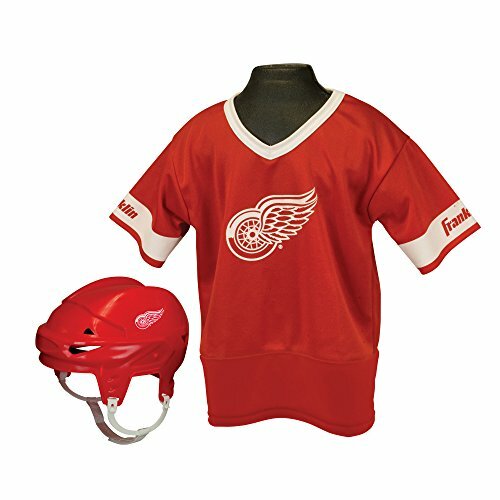 National Hockey League Youth Team Set from Franklin Sports includes a team player helmet and a 100% polyester team jersey. 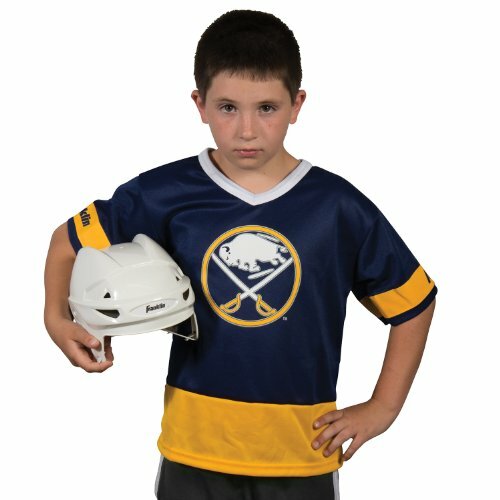 Fits most kid's ages 5-9 years old. 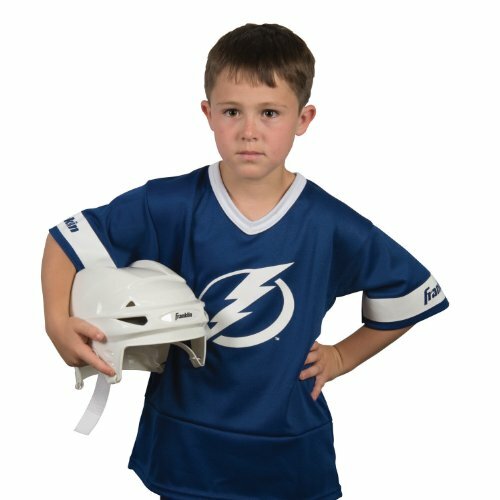 Perfect as a costume or to show your team support on game day! 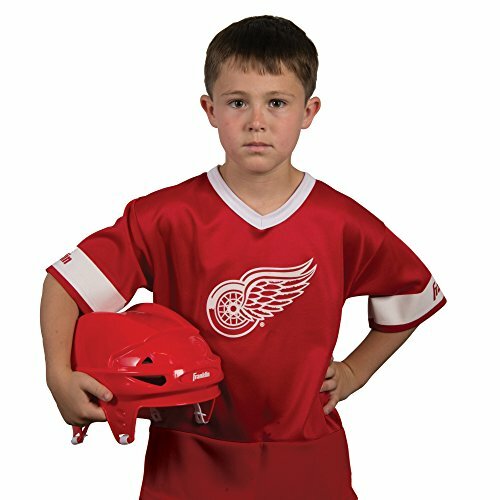 Helmet must not be used as protective equipment in hockey or any other sport.